Originally listed for 790,000€, recently reduced to 550,000€. 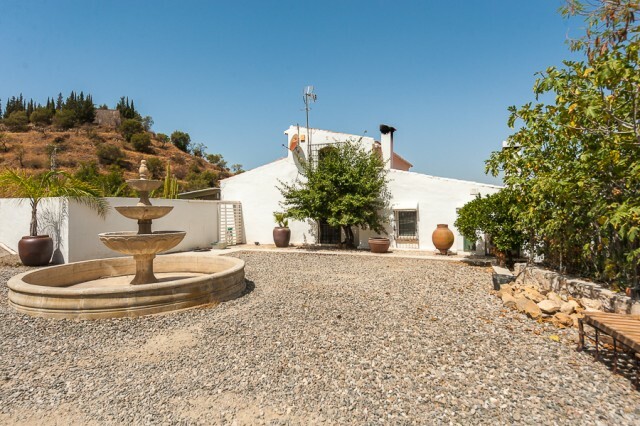 Fabulous finca property that are just a couple of minutes walk from the town center of Cártama and in turn enjoys the tranquility and privacy of the countryside. Located on the highest part of town, next to the chapel, with spectacular views, ideal as a bed and breakfast, with two swimming pools, accommodation to several people and with separate lounge and rooms for the owners. Idilic.